​Participant Notes: Please plan to arrive to your workshops 10 minutes early, and double check that you have all required materials. All workshops will take place at the Intrepid Theatre Club, which is wheelchair accessible and has two gender neutral washrooms. An introduction to Isadora (Troikatronix) — a versatile node-based virtual programming environment and powerful audiovisual engine for use in creating interactive installations, performances, and video artworks. This workshop is open to artists from any discipline; coding knowledge is not required. Beyond establishing the user interface and technical foundations, this workshop will focus on generating real-time audiovisual effects and basic interactive systems. Please bring a laptop computer if you have one. 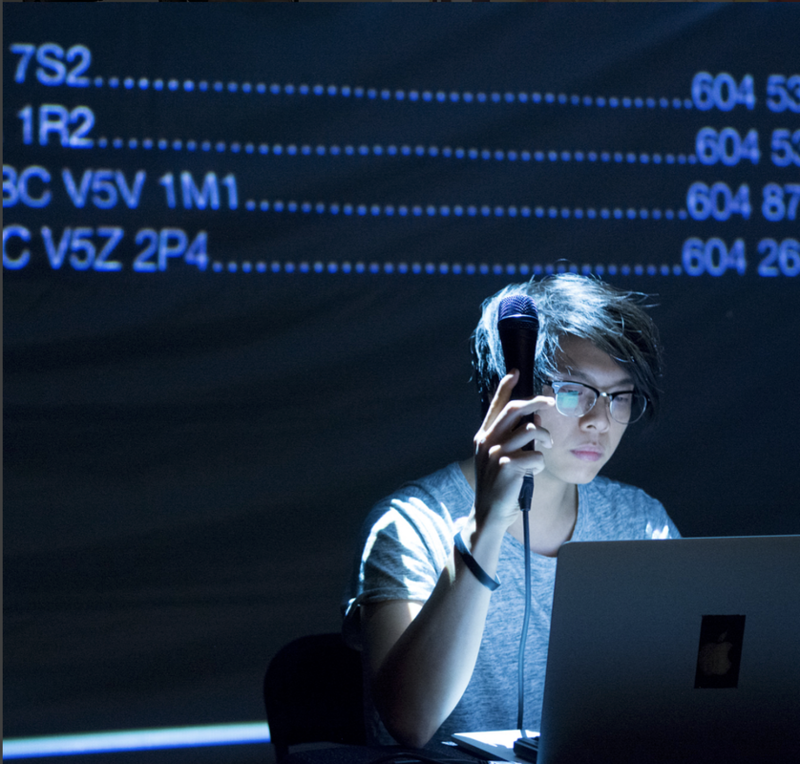 Milton Lim is a Vancouver-based artist whose work utilizes digital media and performance, often employing game mechanics, typography architecture, and high-frequency readability. He is a Co-Artistic Director of Hong Kong Exile, Artistic Associate with Theatre Conspiracy, and recent Artist-in-Residence with the PuSh Festival. Milton is also one of our showcase artists-in-residence for Peek Fest 2018. Do you have an artistic project that you are dying to get on its feet? Do you feel overwhelmed when starting a grant application? This workshop is designed to help emerging professional artists find their footing as they navigate municipal, provincial and federal grant applications. Matthew Payne has been writing grant applications for Theatre SKAM for over 20 years and he will be on hand to give you tips on budgets, support documents, language, strategy and much more! 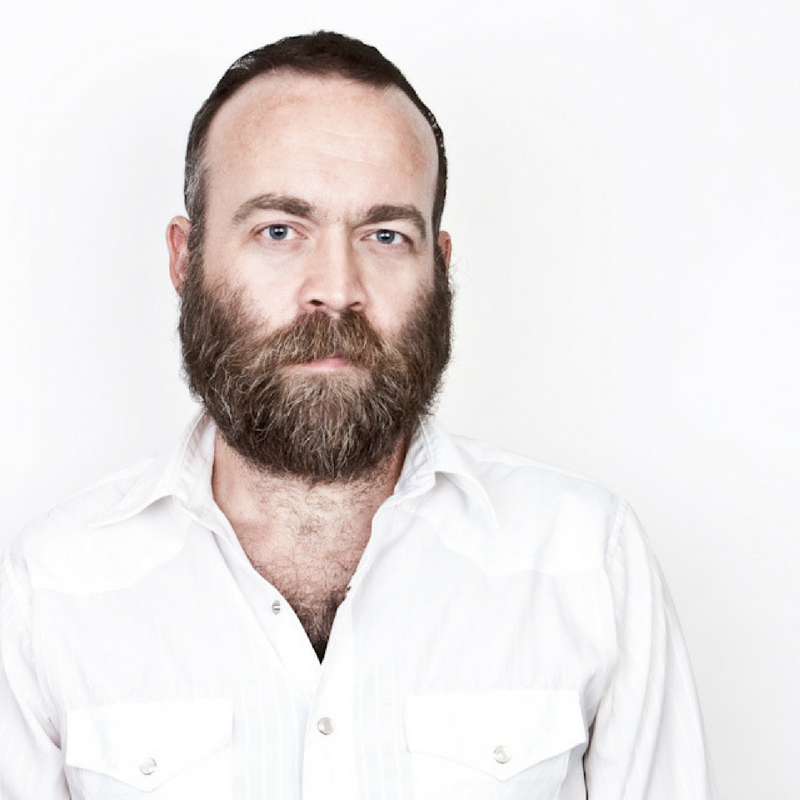 Matthew Payne is a founding member of Victoria’s Theatre SKAM and serves as the innovative company’s Artistic Producer. He has acted in numerous roles in SKAM’s 21-year history. He recently directed Smalltown: A Pickup Musical and wrote and performed in Cariboo Buckaroo. Matthew co-created the show Fashion Machine, where arts professionals train local kids for a performance where they remake select audience members’ outfits. The show now tours internationally with recent visits to Austin, Bristol, and Cardiff. Matthew trained at Malaspina College and graduated with a Bachelor of Fine Arts from the University of Victoria. 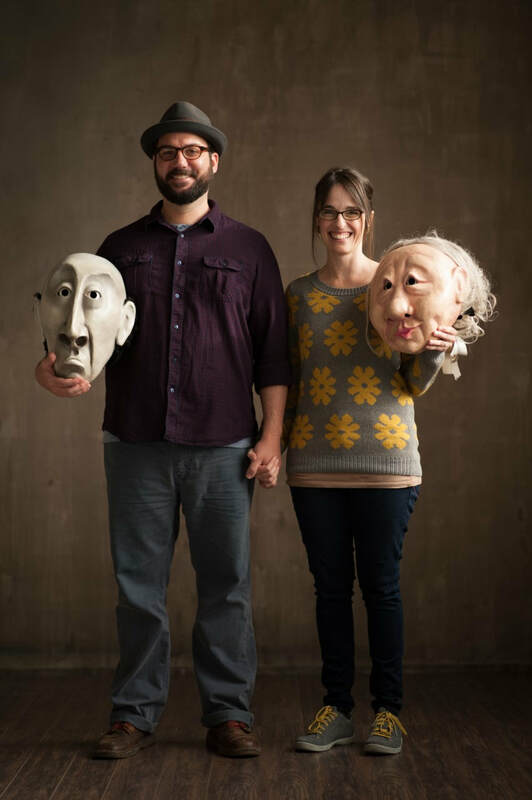 In this workshop, the Wonderheads will introduce the fundamental process by which they bring a mask to life, using physical expression and articulation as the primary means of character creation and storytelling. The class will begin by exploring basic mask technique, working to develop greater physical awareness and increase range and clarity of physical expression. The class will then delve into the emotional life of a mask, learning what it means to use full physical investment to bring the masks to life and create a fully realized character. Students in this workshop will leave with greater sense of physical awareness, and a better understanding of how to use physical expression and articulation to create a fully realized character. Please wear clothes and shoes you are comfortable moving around in and be prepared to work barefoot or in athletic shoes. If you wear glasses be prepared to work without them or bring contact lenses. Wonderheads is a physical theatre company specializing in mask performance and visual storytelling. Their work is performed in full-face mask, a wordless form that mixes European larval mask traditions with character mask styles, resulting in a whimsical, wordless craft rarely seen on North American stages.